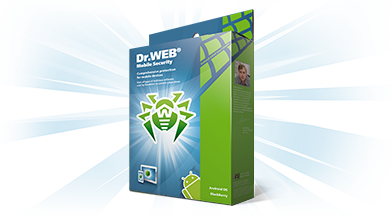 Create an account on Doctor Web's site and enroll your licenses in the Dr.Web + Me loyalty programme. 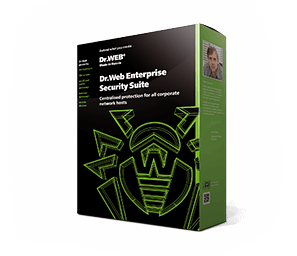 Test Dr.Web Enterprise Security Suite online on Doctor Web's servers whenever you like. 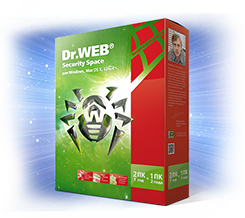 *The utility is available for free for home use only.